Hello world, welcome to my thoughts! No, I’m not going to venture into the great outdoors, find a group of stray cats to share my most profound thoughts with and then write detailed accounts of those experiences on this blog. (Although, if I were to come across a clowder, there isn’t much that would stop me from trying to start a conversation with them). But, I haven’t reached that level of crazy cat lady just yet. Instead, I’ve decided I’ll do the most outlandish thing and start sharing my thoughts with people. REAL, LIVING, BREATHING PEOPLE. Crazy, huh?! Well, the thought of it(and writing without an editor) certainly terrifies me. But, this new territory also really excites me. Sharing my thoughts with those who can respond to them is something I’ve wanted, attempted, and failed to do for years. I was even held back in kindergarten(the grade where all you really do is color) for not being social enough. But, HERE I AM,(hidden behind the comfort of my computer screen) ready for round two of sharing my thoughts with the world like a social human being. 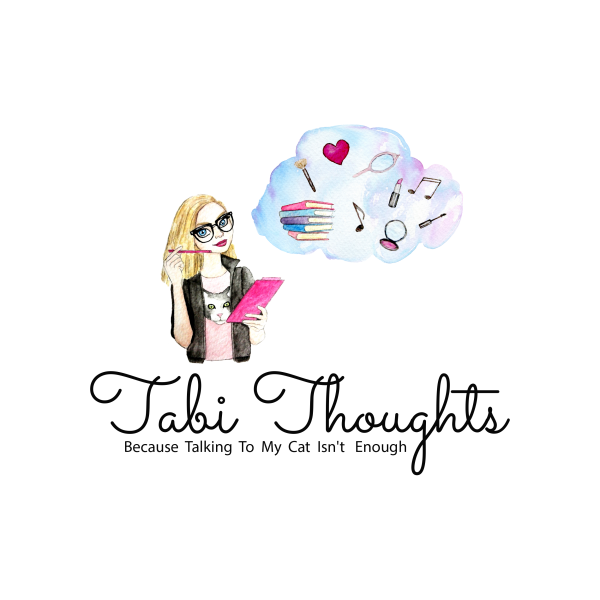 As you should have learned from reading my about page, I created Tabi Thoughts not only as a place to give some of my weird, wild, hopeful, creative, and tireless thoughts a home, but, also as a place where I intend to inspire, entertain, and enlighten the minds of others. So, what exactly can you expect to see on Tabi Thoughts? Now that you know what to expect, I hope you’ll grab your seat, get comfortable, and take a ride on my train of thoughts. If my cat could speak, I promise he would thank you for it. Be sure to “like” Tabi Thoughts on Facebook to keep up with the many thoughts of yours truly. Best of luck on your writing endeavors. I think that however you classify what you will write about you will find over the years you will branch off into writing about things you never thought you would…. I have in the mean time enjoy the journey! Very true, Pete! And I most definitely agree with that sentiment. Writers should not limit themselves! I just wanted to give my future readers an idea of what to expect :). Welcome to the blogging world! I can’t wait to see what you do! Thanks, I appreciate your warm welcome! TABI, I think you’ve found your calling. Love your logo’s and pix. You don’t need an editor and who knows? You may end up the editor for Vogue, or any place your heart takes you. I have a book for you.